In honor of Valentine’s Day, we are featuring video blog stories of couples who are dealing with Alzheimer’s. Setting any commercial hype around the Valentine’s Day holiday aside, love is all that really matters. Love is what brings couples together and helps them build lives together. Love is what keeps a care partner going on the difficult days. Enjoy the videos below to learn what Valentine’s Day means to those living with Alzheimer’s, from wedding days and lifelong commitment to the simple and sweet ways they show each other love on a daily basis. Angie and John discuss John’s special way of showing Angie his love on the Valentine’s Day holiday before and after his Alzheimer’s diagnosis. Nancy and Rod reflect on the best parts of each other and what they love most. Tracy and Jennifer talk about getting married and the importance of being there for one another for the rest of their lives. 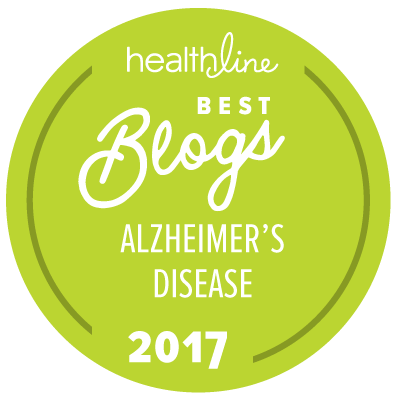 These videos originally appeared on www.alzheimersblog.org.